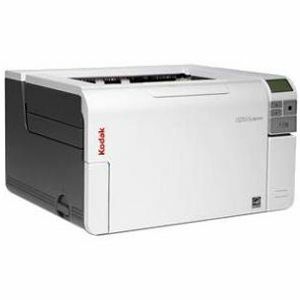 The Kodak i3250 Document Duplex Scanner is purpose-built to deliver consistent throughput and minimize downtime for your office. It is loaded with impressive imaging functionality for on boarding of information, and intelligent document protection to defend against damaged documents and lost data. The A3 rotary scanner can take on virtually any challenge while taking up less space on your desk - making it the perfect fit for any business that doesn't have a second to waste. 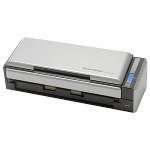 Kodak i3250 Document Duplex Scanner has a perfect page technology optimizes image quality and intelligently manages a host of image processing tasks. It all happens automatically, with every scan. 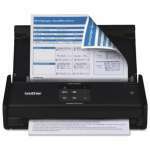 Sharper images make additional processing functions, such as optical character recognition (OCR), more accurate. Save time by using Smart Touch technology to perform multi-step scanning processes with the press of a button. 14.6" x 10.1" x 17"